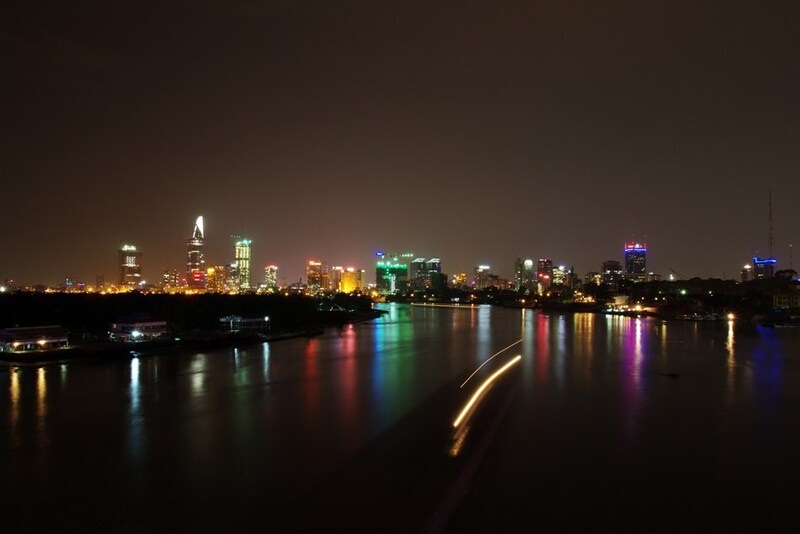 Following your Vietnam Airline direct flight from Heathrow to Hanoi, our representative will meet you at the airport for your transfer to the Sunway Hotel, where you will spend 3 nights with breakfast each morning. Overnight at the Sunway Hotel. Following breakfast at the Sunway Hotel, you will be transferred from the hotel lobby for a one day tour of the Perfume Pagoda, North Vietnams most famous pilgrimage site. After a 2 hour bus journey, you will take a one hour boat trip on the Yen Stream. Enjoy the slow paced ride and marvel at the mountain and rice paddy views. From here, you will reach the beautiful pagoda by cable car, tucked away into a cave. After, you will have lunch at a local restaurant. From here, you will climb even further higher to reach the largest and most beautiful pagoda in the complex. Then its back on the boat to the harbour and Overnight at the Sunway Hotel. 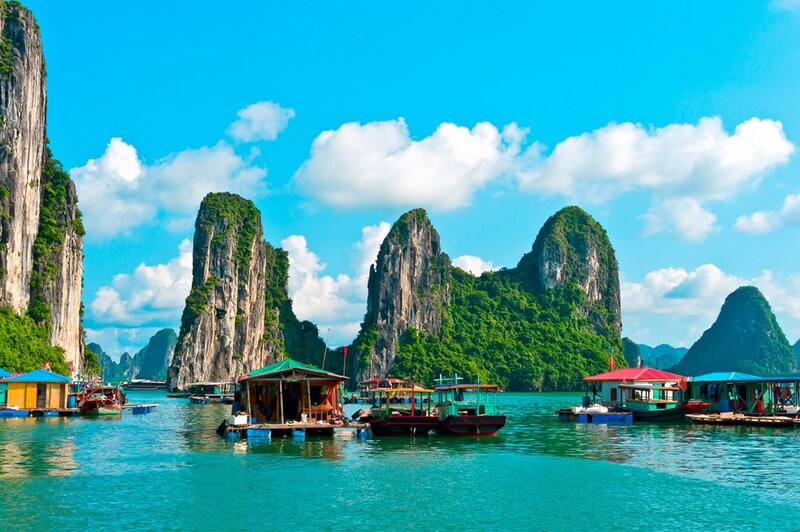 Following breakfast at the Sunway Hotel, your guide will transfer you to Halong Bay, the most sensational and unique landscape in Vietnam. Dotted with over 1600 islets and now a UNESCO Heritage Site, this tour is a truly unforgettable experience. Overnight at the Sunway Hotel. 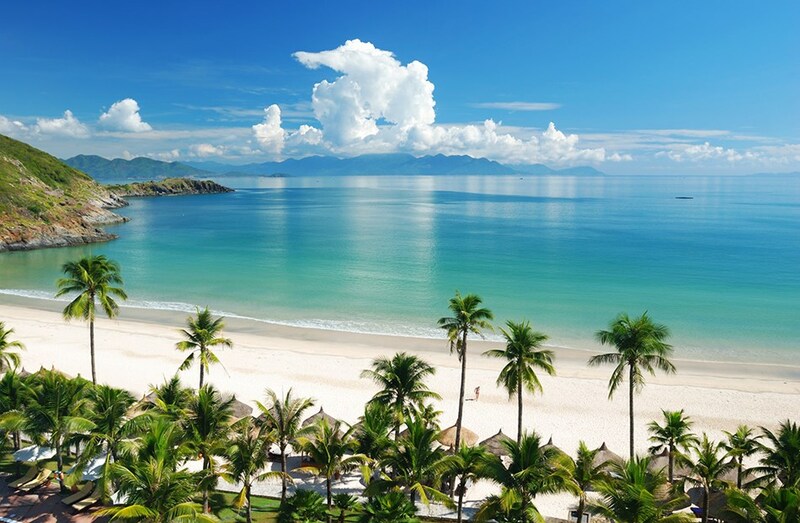 Following breakfast at the Sunway Hotel, you will take a short flight to Da Nang airport to visit the Imperial city of Hue. 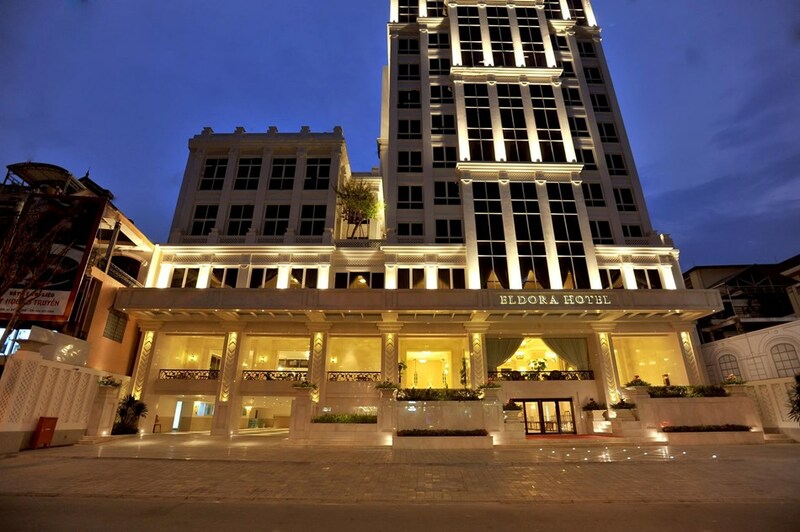 You will be staying at the Eldora Hue Hotel for two nights with breakfast. Hue (pronounced 'hway') is the old Imperial capital of the Nguyen Empire, a powerful family which kept its capital here for over 100 years. Even though many of its buildings were destroyed during the American War, the city is still well worth a visit for its imperial citadels and and tombs. Spend today at your leisure. Following breakfast at the Eldora Hue hotel, you're guide will meet you at 7am for a half day tour of the city. Experience the Imperial citadel and the many Imperial tombs scattered around the city. Visit the tomb complex of Tu Duc, a sprawling complex built around a lake treated as the Imperial familys summer home. 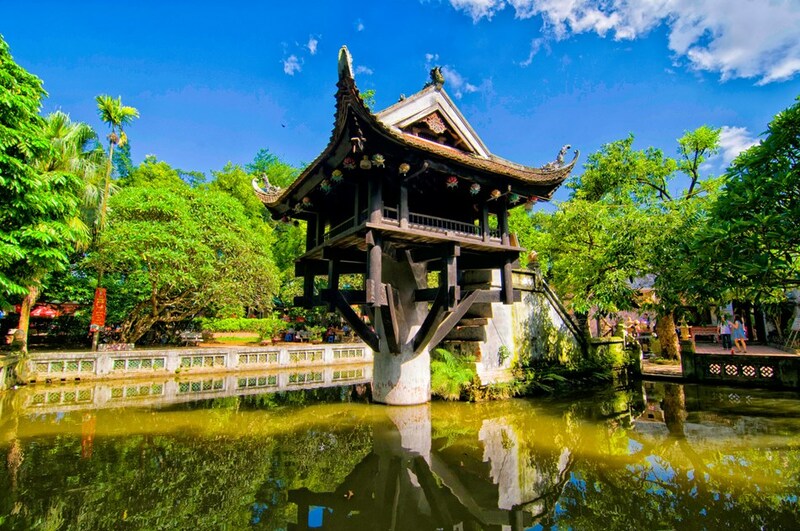 You will also visit the Thien Mu Pagoda, the symbol of Hue. A beautiful temple, you will even get to see monks in training. Evening at leisure and overnight at the Eldora Hue Hotel. Following breakfast at the Eldora Hue Hotel, you will be taken on a 3 hour drive to from Hue to Hoi An. You will check into the Le Pavillion Hoi An Luxury Resort & Spa where you will spend 5 nights with breakfast each day. 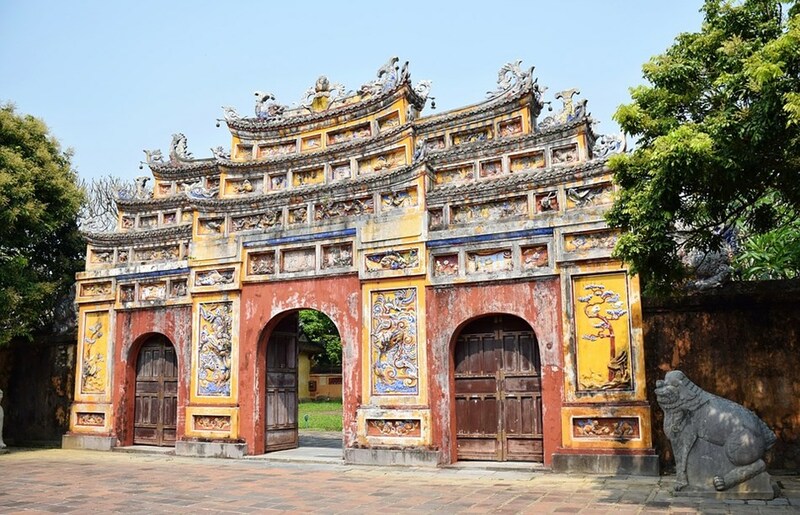 While Hue was extensively damaged during the American War, the ancient town of Hoi An fared much better and has been incredibly preserved. 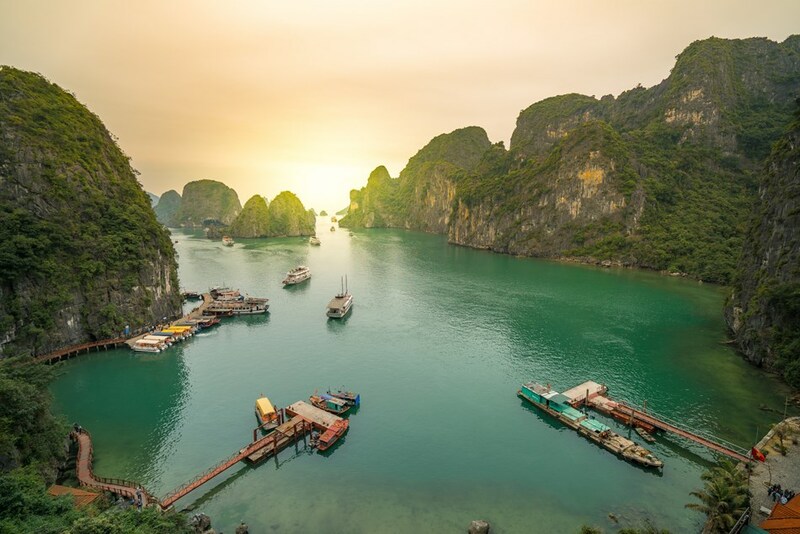 With its lazy river, mustard coloured merchant houses and sandy beach - this is a great place to spend your time while in Vietnam. The Ancient Town has an almost dreamy like character and atmosphere. Known for its diverse and excellent food, great beaches, cycle tours and much more. Overnight at the Le Pavillion Hoi An Luxury Resort & Spa. Following breakfast at the Le Pavillion Hoi An Luxury Resort & Spa, you will be taken on a half day tour of My Son Holy Land. 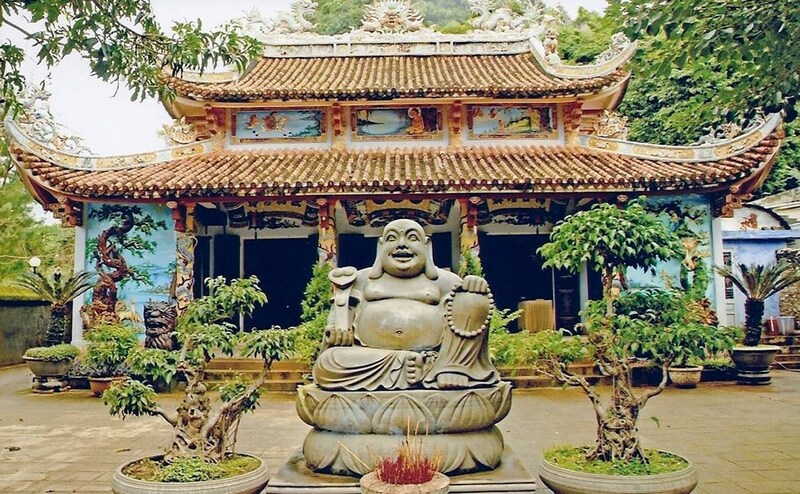 Only an hour away from Hoi An, this tour will let you discover the ancient ruins and temples of the Champa Kingdom. A magical place, your guide will detail all the history of this ancient and unique site. Rest of the day at your leisure and overnight at the Le Pavillion Hoi An Luxury Resort & Spa. Following breakfast at the Le Pavillion Hoi An Luxury Resort & Spa, your guide will meet you for your half day tour of the famous Hoi An Ancient Town. A magical and charming place, the streets are cleared of all cars and bikes by 9am so expect plenty of walking around this picturesque town. You will visit the Japanese Covered Bridge and see the many shops catered to tailor making garments. Stop by at the excellent local coffee shops and visit the markets. Evening at leisure and overnight at the Le Pavillion Hoi An Luxury Resort & Spa. 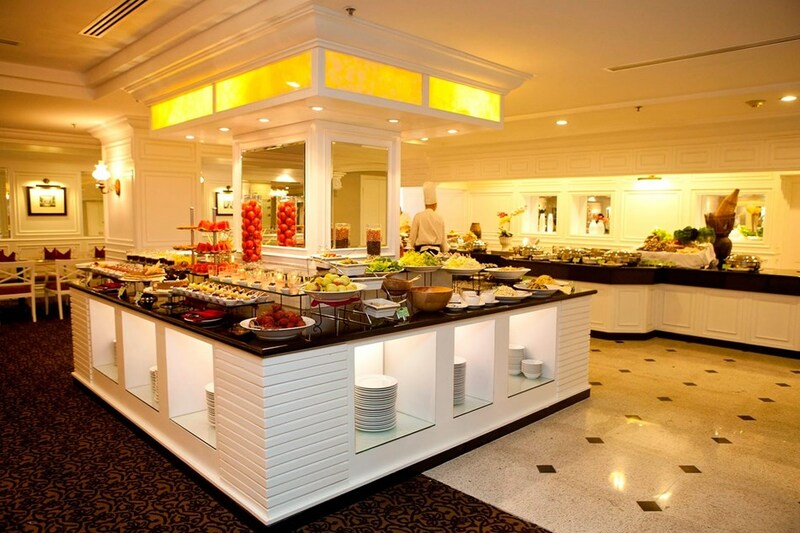 Enjoy breakfast at the Le Pavillion Luxury Resort & Spa. Spend today at your leisure. Following breakfast at your Hoi An hotel, you will be taken for a short flight from Da Nang Airport to Ho Chi Minh City. 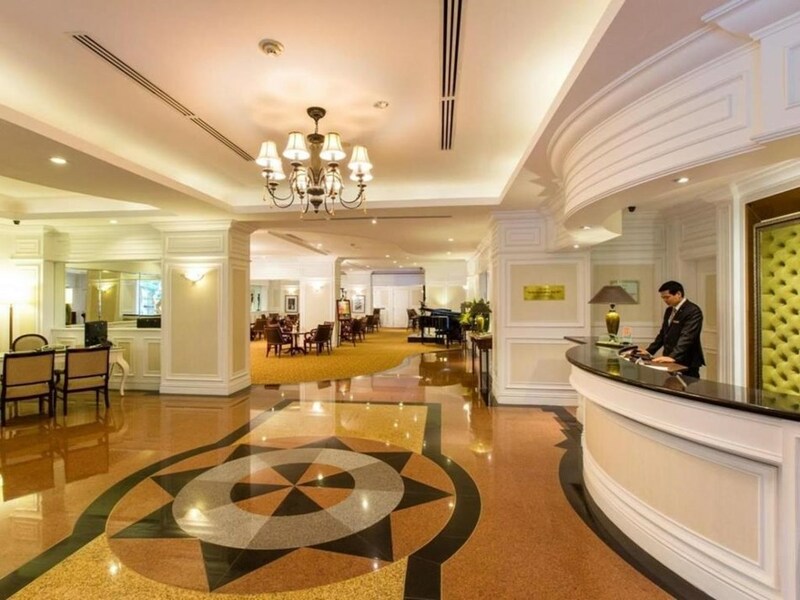 Check into the EdenStar Saigon Hotel where you will stay for the final 3 nights. 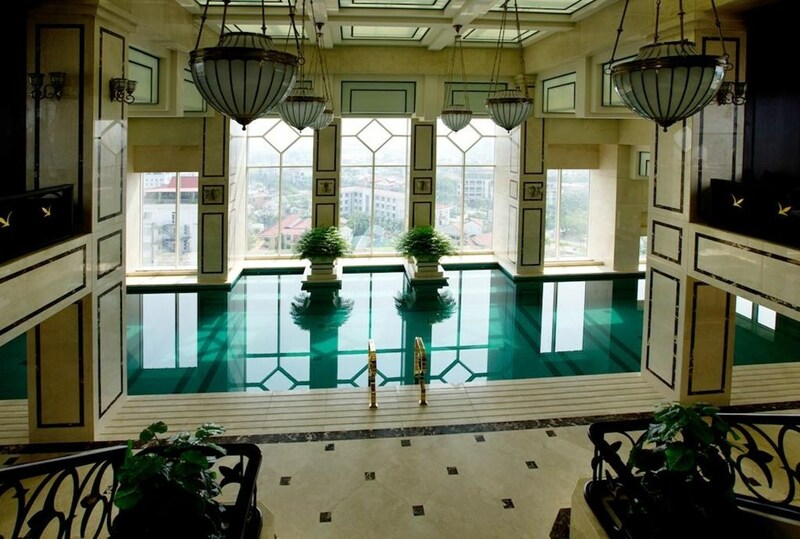 Spend today in Ho Chi Minh City at your leisure. 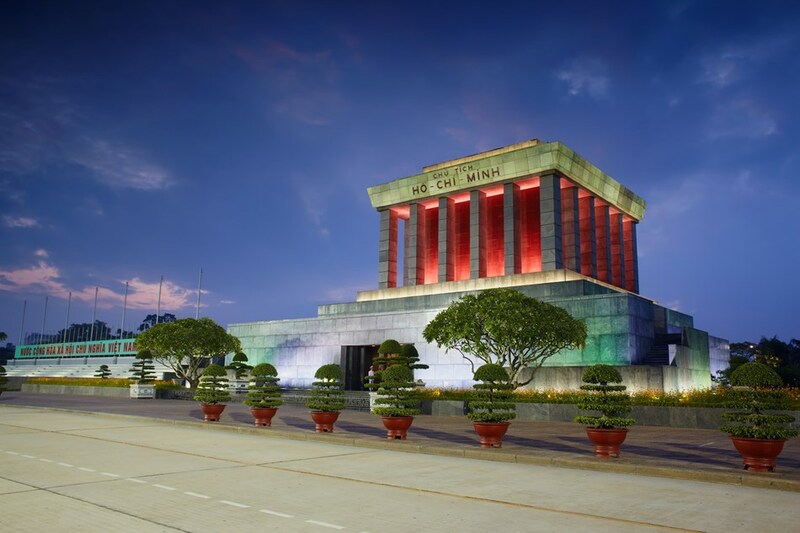 Following breakfast at the EdenStar Saigon Hotel, your guide will meet you for a full day tour of the city and the infamous Cu Chi Tunnels, made famous by the Vietnam War and a sign of the ingenuity of the Vietnamese people. Overnight at the EdenStar Saigon Hotel. Following breakfast at the EdenStar Saigon Hotel, you will be taken to the nearby charming small town of Cai Be with its colourful fruit and veg gardens and floating market. You will take a traditional sampan boat up the Mekong Delta. 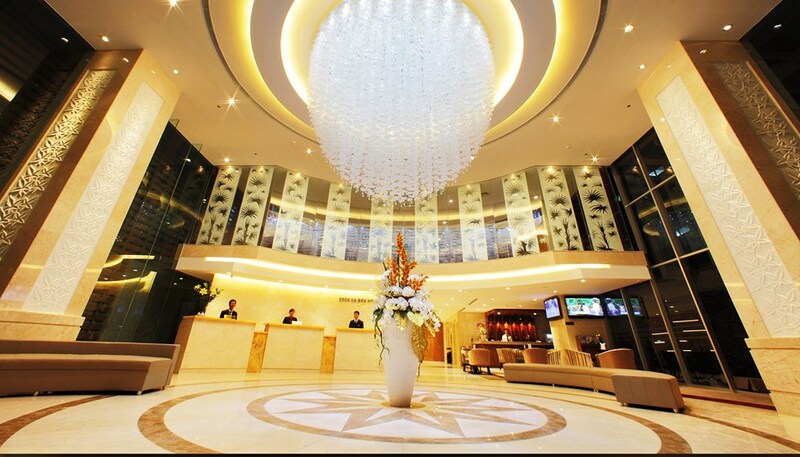 Overnight at the EdenStar Saigon Hotel. After the last breakfast of the trip, spend today at leisure in Ho Chi Minh City before your evening flight direct to London. 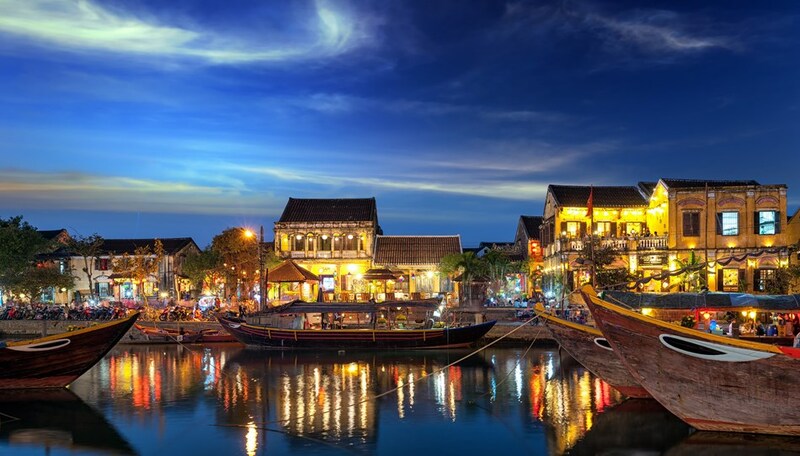 Travel back into time on your Hoi An tour - a UNESCO World Heritage town which is a classic example of a time-honoured port city.Discover Hoi An with our half-day city tour and get an overview of the culture, architecture and the people living there.Marvel at the age-old historic houses and the lanes that have been preserved since ages. Add two nights in Siem Reap, Cambodia and see the amazing Ankor Wat Temples. 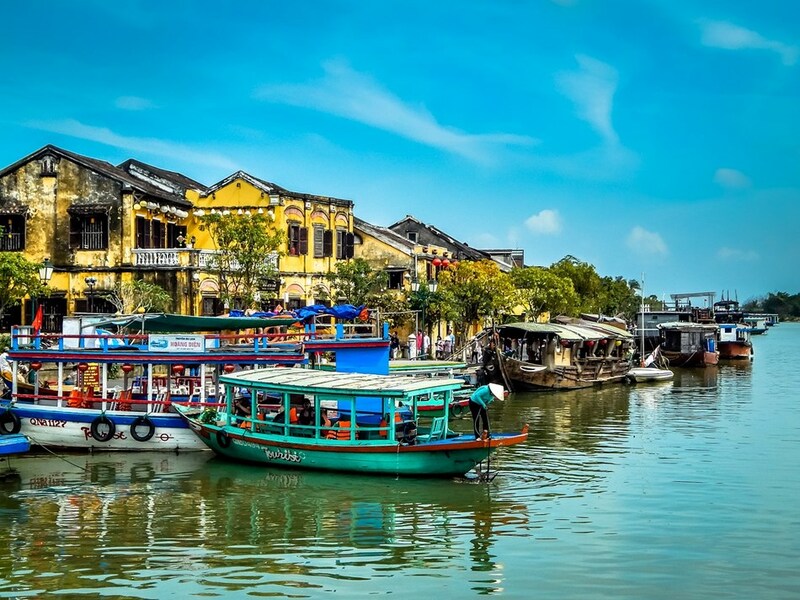 Travel back into time on your Hoi An tour - a UNESCO World Heritage town which is a classic example of a time-honoured port city. 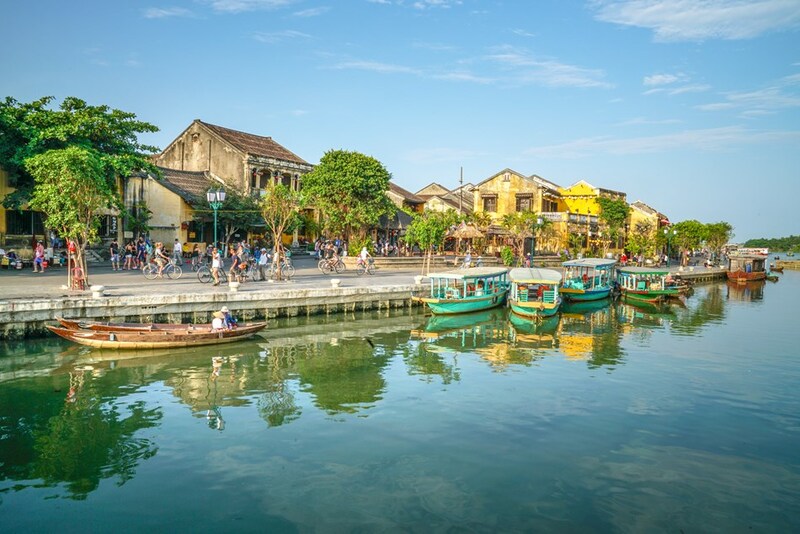 Discover Hoi An with our half-day city tour and get an overview of the culture, architecture and the people living there. Marvel at the age-old historic houses and the lanes that have been preserved since ages. 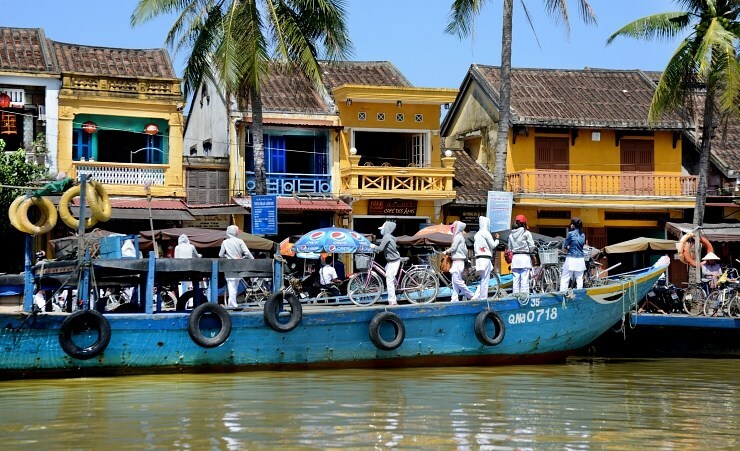 Explore the narrow lanes of Hoi An ancient town. 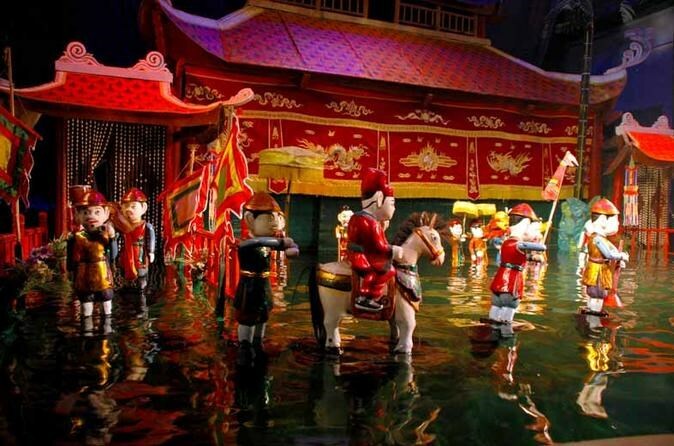 Walk through the old town and visit temples and century-old houses. Visit shops that feature a variety of local handicrafts and artwork. You will have an opportunity to uncover the classic Cu Chi Tunnels Tour, which were a significant part of a brutal war back in 1948. With over 120 kms of trapdoors, living areas, hospitals, armoury, these tunnels were set up after the war against the French. During this tour, an English-speaking guide will update you about the life in Ho Chi Minh as your boat gently slips into the Saigon River. Enjoy an enchanting window into the ancient Mekong river life and visit temples. As you are guided, dig into a traditional Vietnamese dining and wait anxiously to enter the tunnels. Interested in this tour? Book it right away. 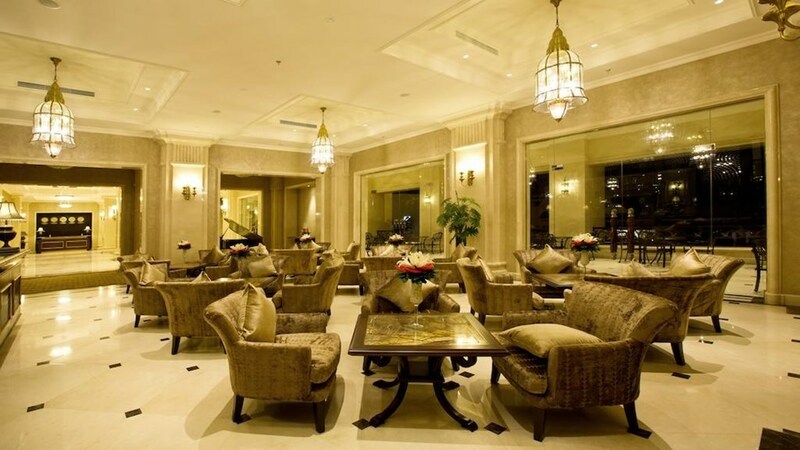 The Sunway Hotel is an international standard 4-star hotel located in an ideal part of Hanoi. 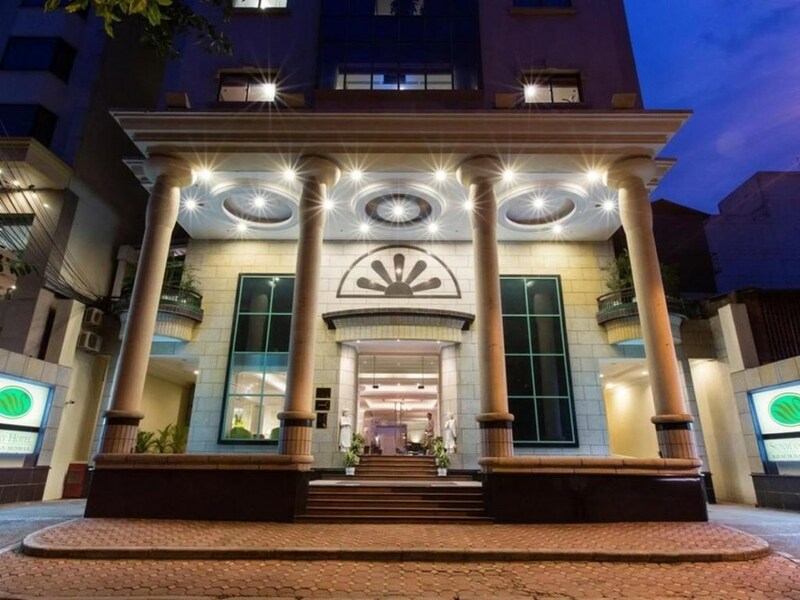 Just a 30 minute drive from Noi Bai International Airport, and only a 10 minute walk or 5 minute taxi ride from all the famous sights of Hanoi, this hotel provides travellers with a great starting point to their Vietnamese adventure. The hotel from the outside is modern, stylish, clean and welcoming. 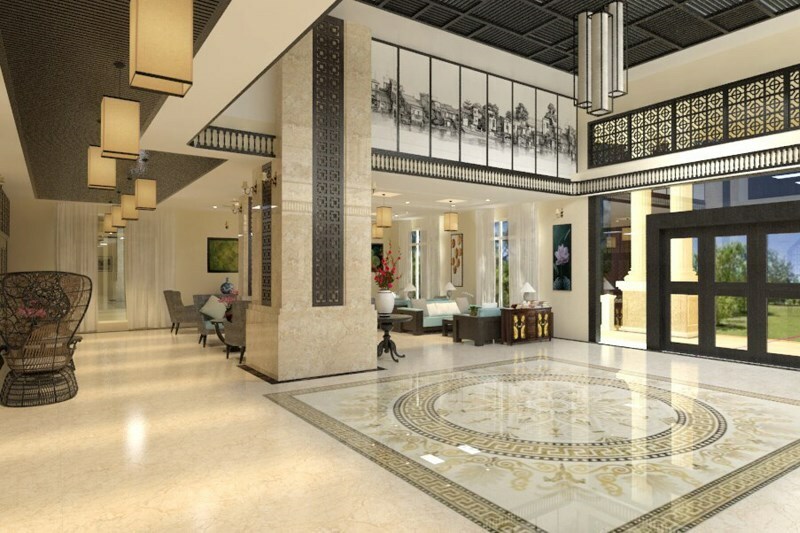 Inside is no different, the Sunway Hotel Hanoi finely represents the world famous Vietnamese hospitality. Whether it be the reception, bar staff, porters or housekeeping – this hotel is noted for its excellent staff and for going the extra mile for their customers. Having recently undergone renovations, the rooms are offered with sound proof windows (useful for a good night’s sleep particularly in a city which is buzzing with noise). 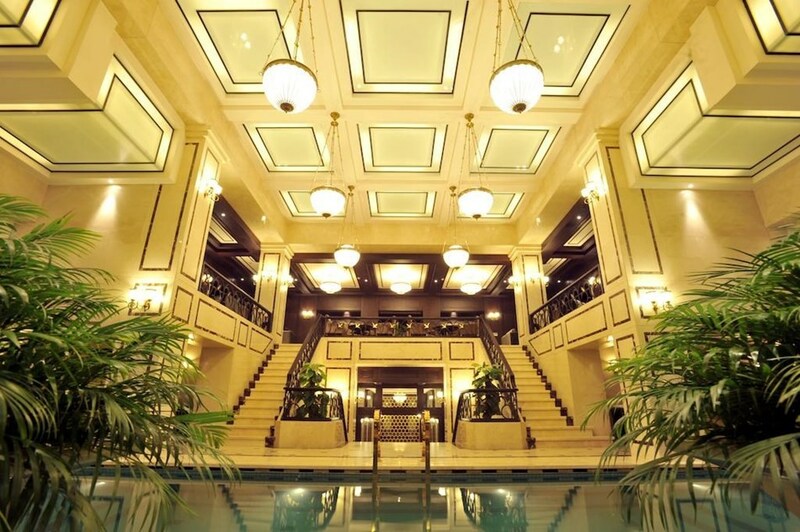 Whether you are travelling for business or leisure, the hotels amenities will complement your stay. 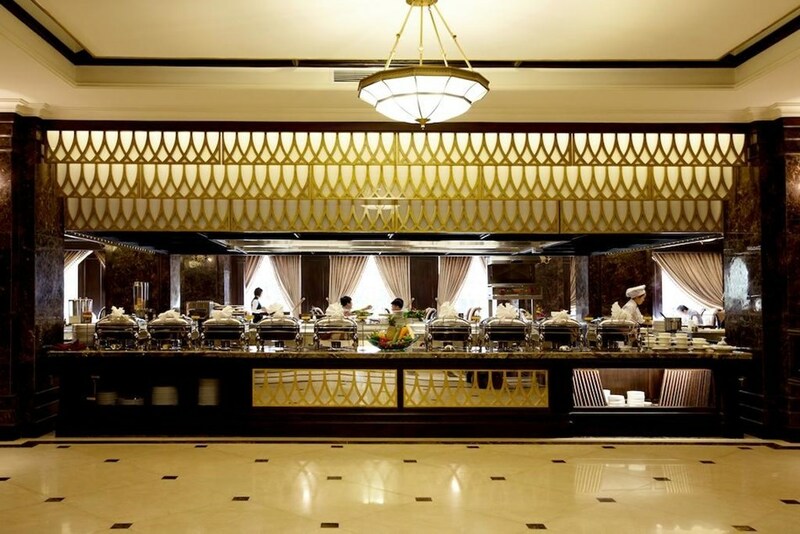 The hotels Allante restaurant serves local and international cuisine to a high standard. Highly recommended on sites such as TripAdvisor, the buffet breakfast will help ensure you start the day off on the right foot. 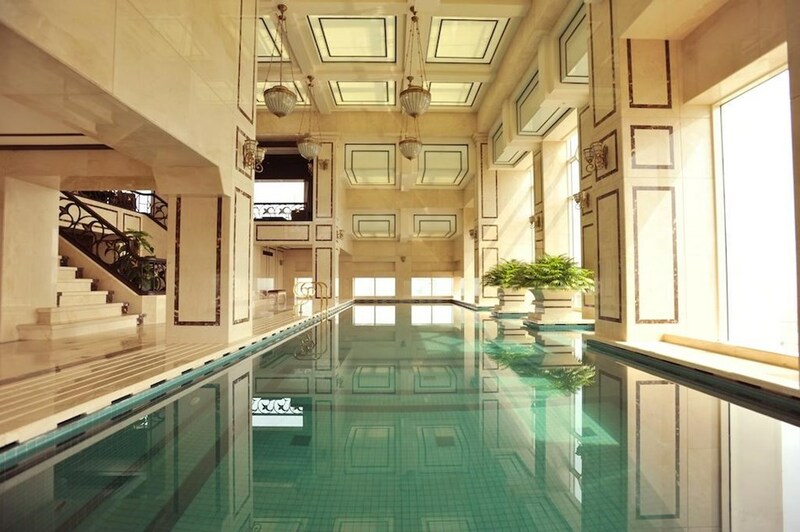 A spa and fitness centre, private meeting rooms and an open restaurant and lounge area guarantees a warm stay. 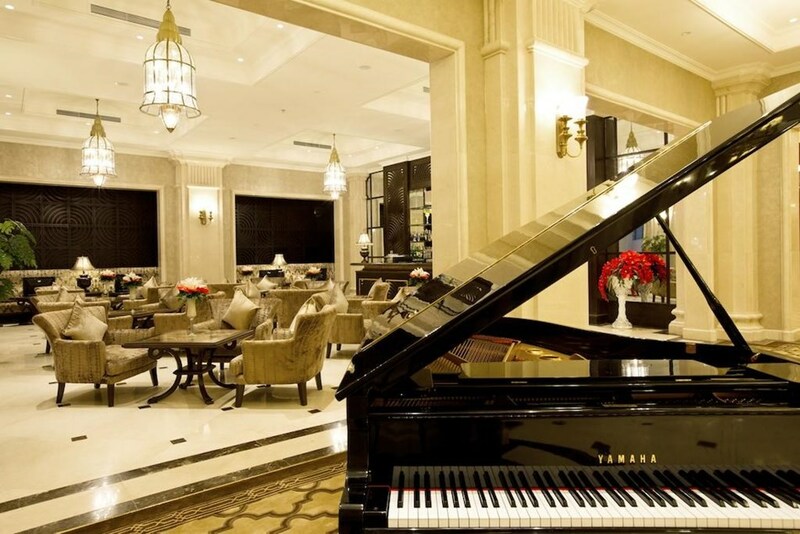 Guests can enjoy a live band, cocktails and wines at the Jazz Bar. Not to mention the “Happy Hour” promotion of buy 1 get 1 free drinks – which runs from 4pm to 8pm! 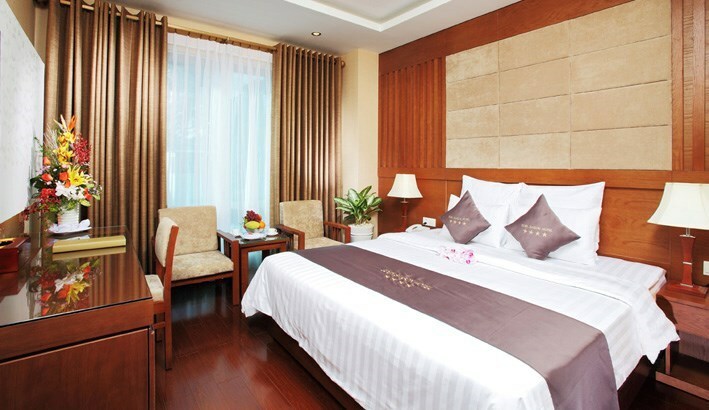 The Sunway Hotel Hanoi is ideally located to explore all of Hanoi’s street markets, culture and sights. This hotel successfully combines stylish modernity with a warm Vietnamese charm to provide the perfect hub from which to embark on your Vietnam adventure. 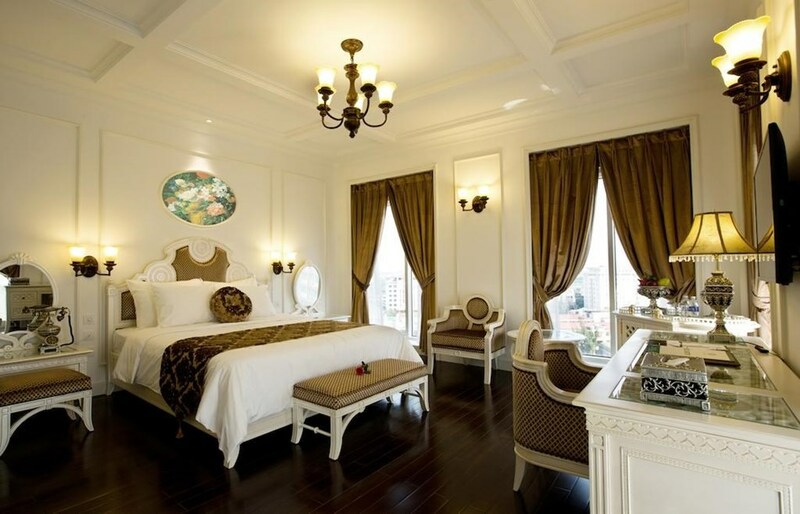 The Eldora Hue Hotel is a lovely 4* boutique hotel in the heart of Hue. Highlights of this stunning hotel include an indoor swimming pool with views of the city and an excellent rooftop Skyline bar. 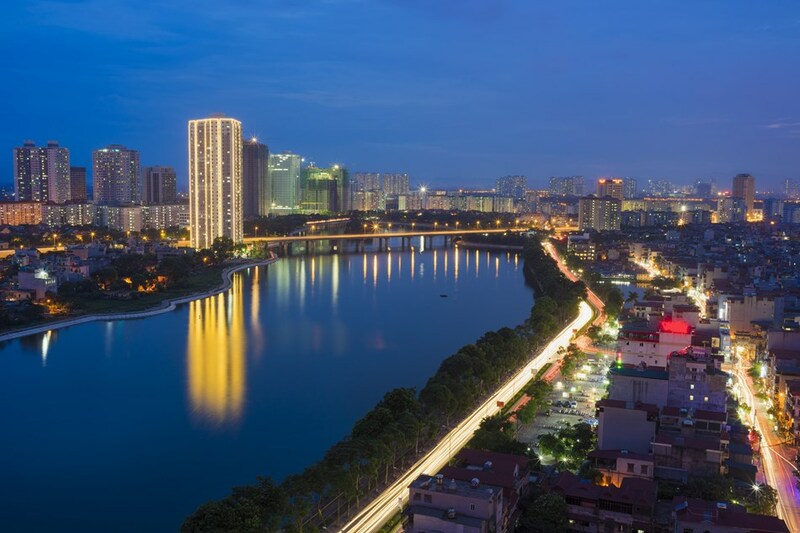 The hotel is centrally located next to the Perfume River. 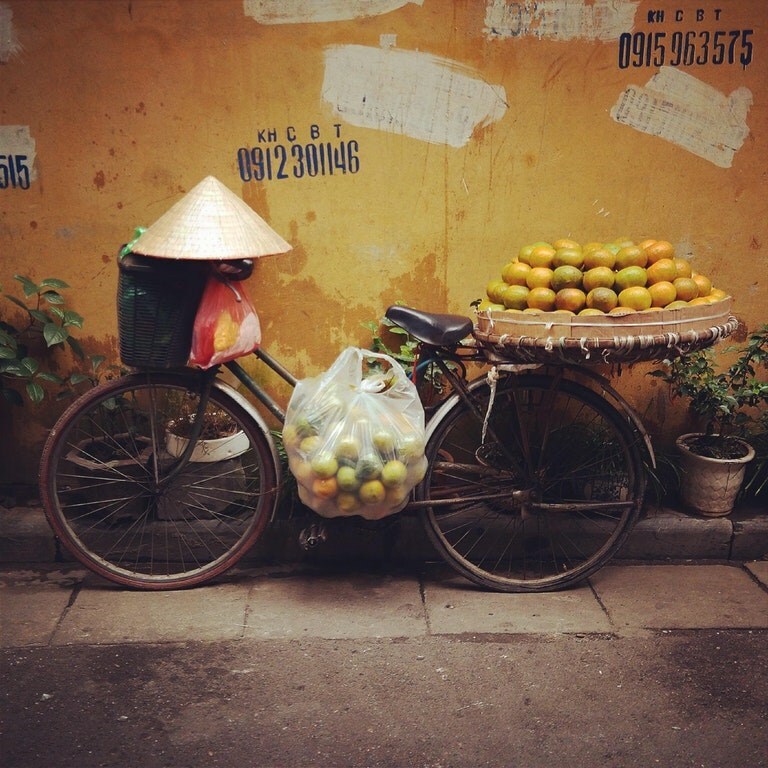 Main tourist sites of Hue are accessible on foot, while bikes are available to hire from the hotel for as little as $2. A short walk from the hotel and you will find many eateries and bars. Rooms are fitted out in stylish decor with all the emenities you'd expect from a 4* hotel. 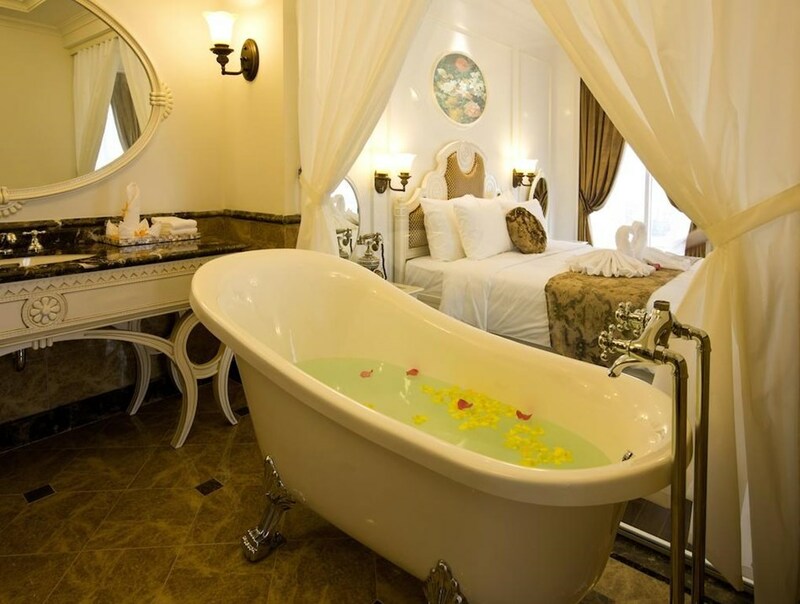 There is a beautiful stand alone bathtub for guests to enjoy, perfect after a long days touring. The 24 hour reception desk are happy to help arrange things like bicycle rental, currency exchange, spa treatements and more. The food is a wonderful blend of Vietnamese, Chinese, French and more. Breakfast is consistently rated high. This hotel is highly reccommended on both Booking.com & TripAdvisor. Prominently located on the banks of Bay Mau coconut forest, also called "The Mekong Delta inside ancient town’s heart". Just 1km to the ancient town and 2km to An Bang Beach, Le Pavillion Hoi An Luxury Resort & Spa features 84 rooms & suites pays tribute to Hoi An’s rich history as the cultural crossroads and best trading port in Asia creating a place of historical charm and modern reflection. 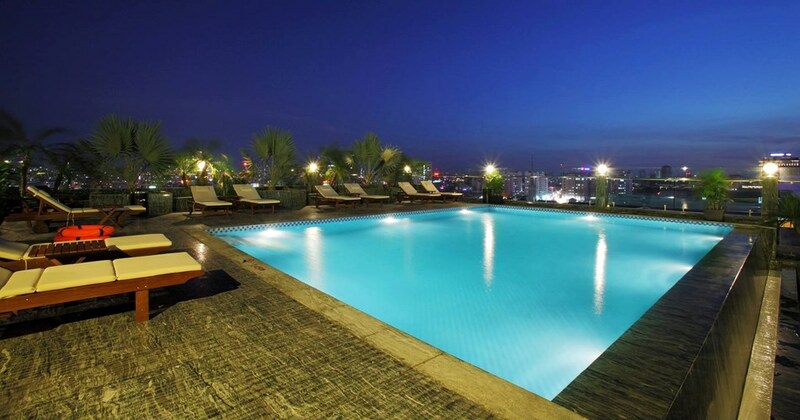 The EdenStar Saigon Hotel is an excellent 4* boutique hotel in the heart of Ho Chi Minh City. 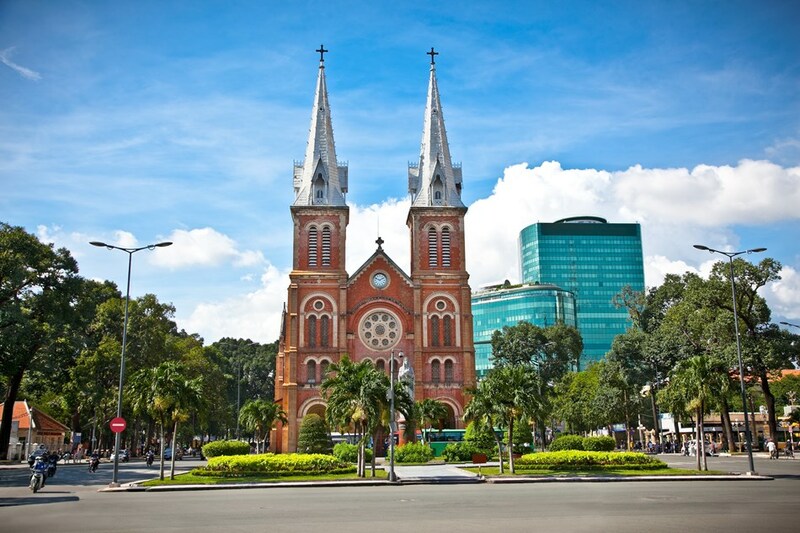 Located in the centre of the shopping, entertainment and commercial centre of Vietnams capital city. 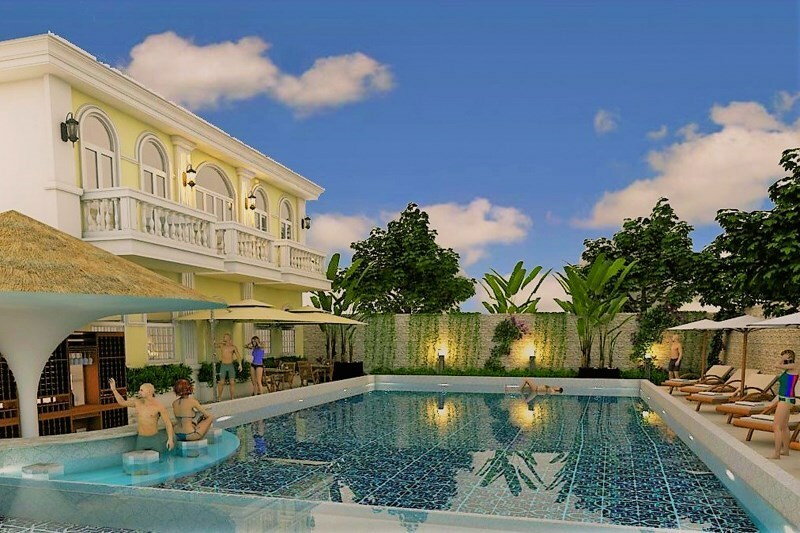 With excellent transportation links and a short walk 5 minute walk away from the famous Ben Thanh Market. 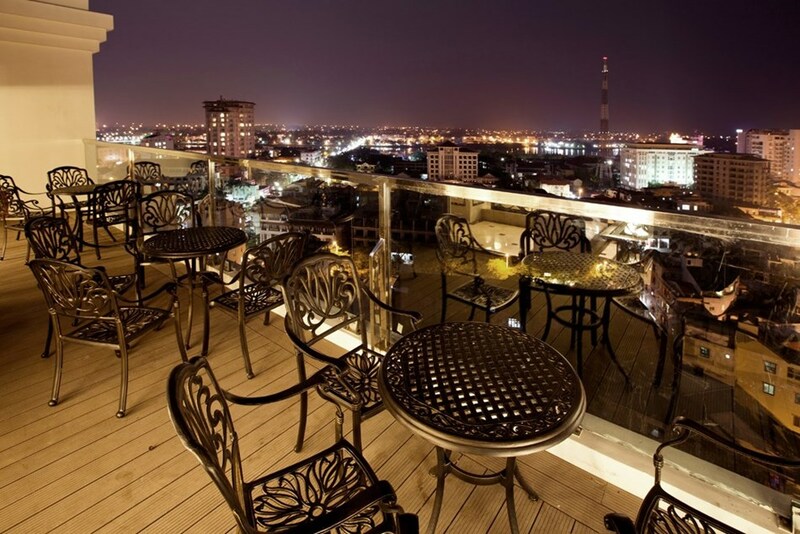 Enjoy the buffet breakfast, outdoor swimming pool and bar with views of the city.